August 20, 2011 June 3, 2013 - by admin - 7 Comments. Hi my dear readers and English learners. There are great news from Effortless English. 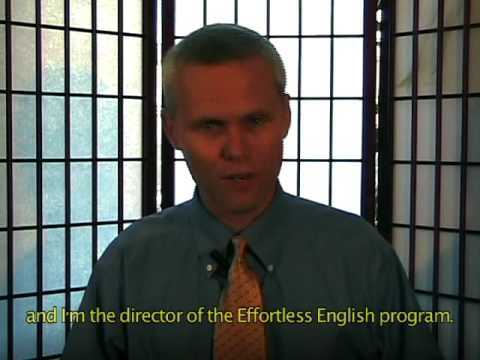 Probably many of you know that AJ Hoge created Power English lesson set after Original Effortless English lessons, and sold them for only one special day almost two years ago. He stopped to sell Power english until nowadays. And now Power English lesson are available to buy. You can click here to check it yourself. I can say that Power English lesson set the best lesson set which AJ Hoge created until now. If your level intermediate to advanced, I highly recommend Power English lessons for you. It is not enough to say these are only English lessons. When you listen to Power English lessons you will learn English and many other interesting informations at the same time. In Power English you will especially find subjects of motivation, leadership and self improvement. AJ Hoge share with us his experiences of seminars he participated and books he red with his useful commentaries. So you will learn to learning fast and improve your English and learn to look your life with a quality perspective. If your English level is lower than advanced (intermediate and pre-intermediate), I highly recommend Original Effortless English lessons for you. Original Effortless English Set includes lessons on different levels, from Pre-Intermediate to advanced. Click here to view more details about Original Effortless English lessons. 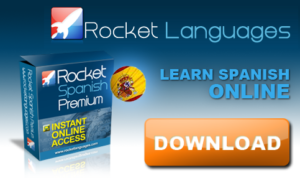 Also click here to buy Original Efforltess English Lessons. What Is In Power English Set? Power English contains 30 lesson set. 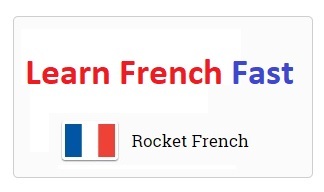 In each set, there is a main article lesson, a mini-story lesson, a pointof view lesson. Also there are 6 commentary mp3 lessons as bonus. As I said before,from the main article you will learn many interesting things, for example, how to be confident, strongand never give up achieving your goals. 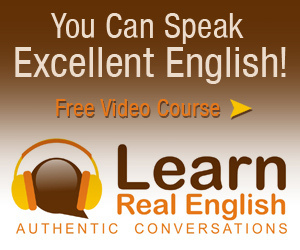 The mini-story and point of view lessons will teach you English grammar in the effortless way. As a result, I believe Power English lessons are the best, the most powerful English lessons you can find. I highly recommend AJ Hoge Power English lessons. I think these lessons can help any or you who wants to improve their English skills for speaking excellent English. The price of Power English is the same of Original English Lesson Set and it is 97 usd. 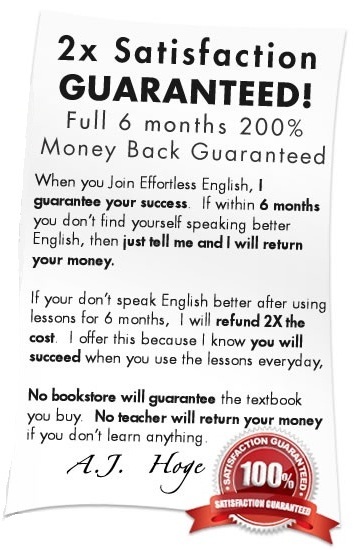 Also AJ Hoge is sure to you will speak English better with his lessons and he gives Money back guarantee. After using Effortless English or Power English lessons during 6 months, if you don’t find yourself speaking better English, then just tell AJ Hoge and he will return your Money. But I don’t think it is possible to not improve your speaking after listening these lessons in 6 months. Click here to go to Effortless English Club and get Power English lessons. Your English and your life will become better. i am Sunset. i am 21 years old.i come from Iran from Marivan(small city in west of Kurdestan). i find you in the internet. i am a student at the university. i am majoring English course. they do not teach us well. they just tell us that we should buy some books and read them for a few month and then you can learn English. in fact i am disappointed from everything i am bored because my teachers and my books and generally everything are boring. i waste lots of money and time for nothing . i have not money in fact i am in short of money. i am going to stop studying because i have to do it i cannot pay the fee of my university and they are useless. in other hand if i have not any degree or license of my course. i cannot find a job.Nobody wants to help me. i grow up in poor family my father went to other country to find a job. if i want to learn something or do or achieve i should pay lots of money. in this world the key of everything is just MONEY. Every people just understand the language of money. when i was a child in elementary school my teacher asked us which one is better,MONEY or knowledge? i stood up and with lots of happiness in my heart and eye i told her knowledge . but now i understand! you are great professor because i feel something strange about you . i enjoy learning English i am crazy about it. please be my teacher ! please understand me ! please ! i wait forever my dear teacher! what should i do ? i am useless and poor but i feel that i am full of power of talent and motivation for learning your lesson but i cannot send you money. please forgive me. i do not forget you forever. best of luck for you and your students from all of the world. bye and thanks a million for your kindness. 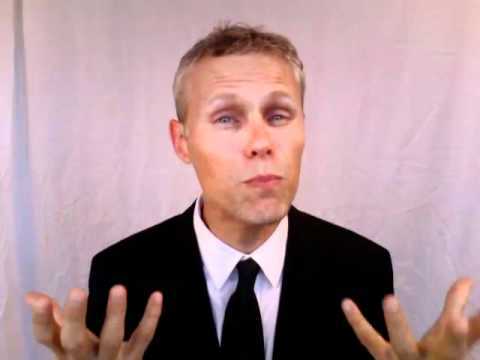 I am the admin of gr8english.com who just introducing AJ Hoge’s Effortless English and Power English lessons here. I understand and really appreciate your ambitiousness and talents. You can download a few free English listening mp3 lessons from our free-download page. However, you should visit Effortless English official website and contact with AJ about your ideas. Good luck. Before a few days I see your web and I like it.. I hope you helpe everybody..
my major is Information System but I wanna to change it…. Oh, I wanna speak English powerfuly …. Yes I Can Do That …..
All day we have diffecult exam they put that for improve our language …. Best wishes from lady 19 years …..
Hi imam, the Power English course by Effortless English Club accepts payments with credit cards or paylap accounts. So you should look at paypal.com to have an account.